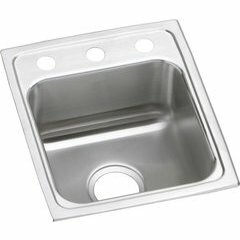 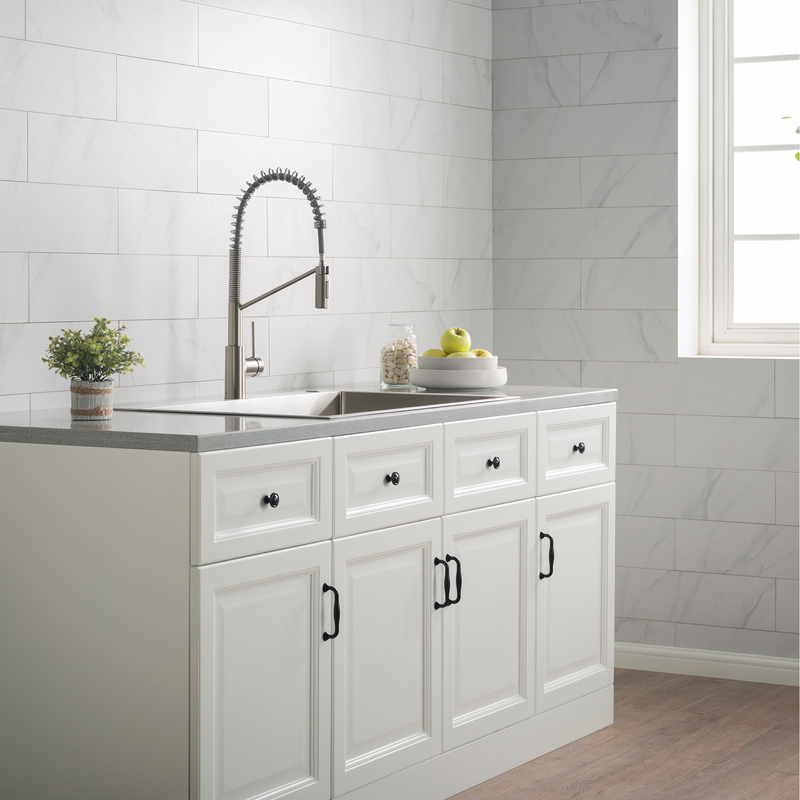 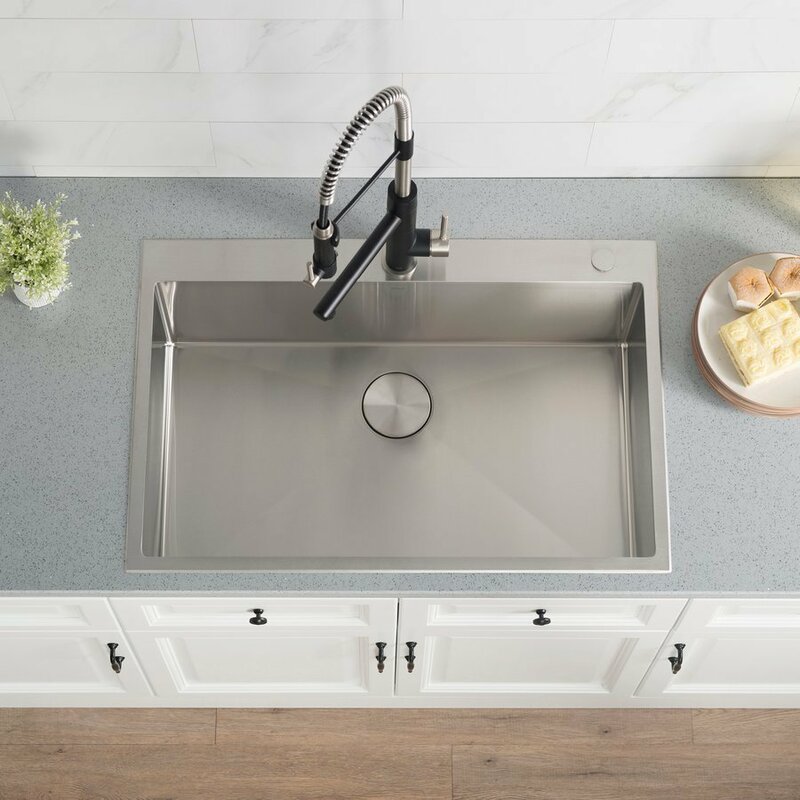 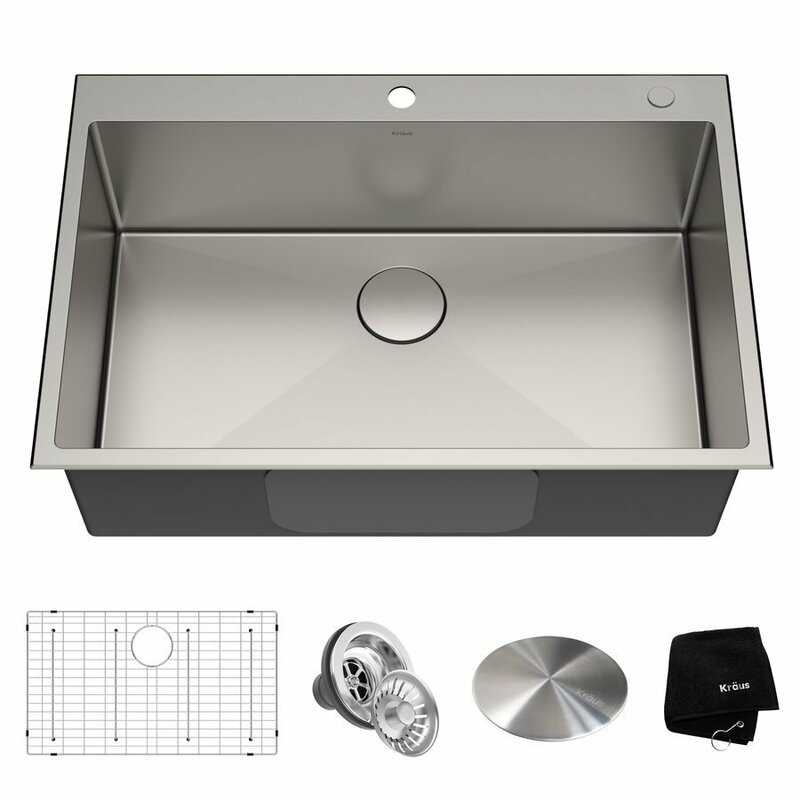 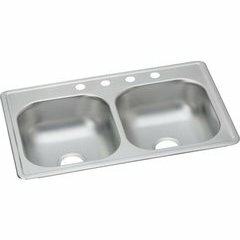 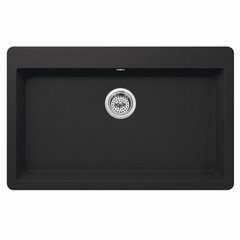 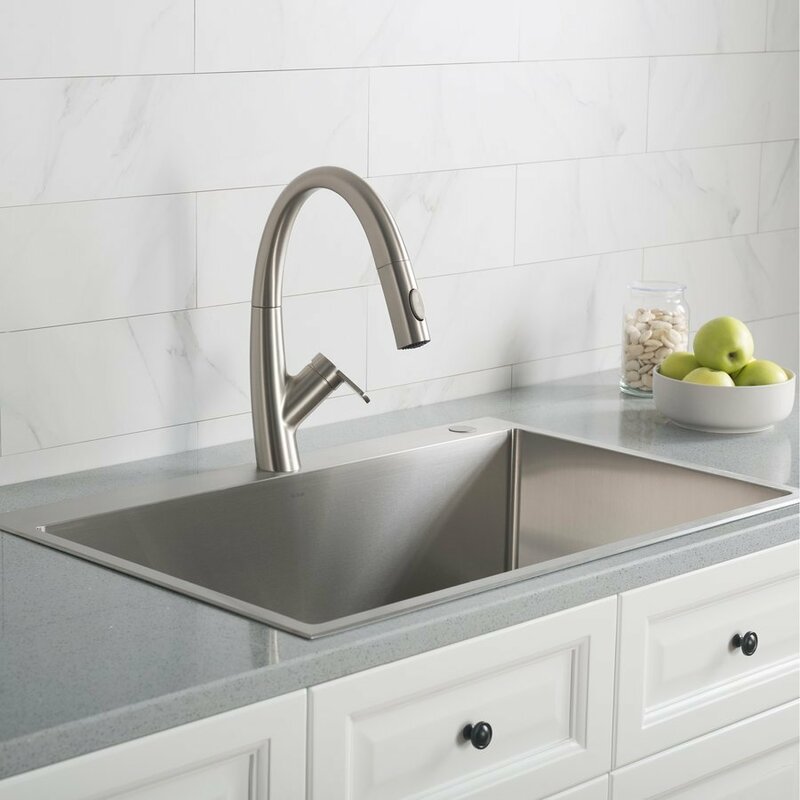 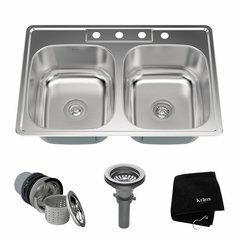 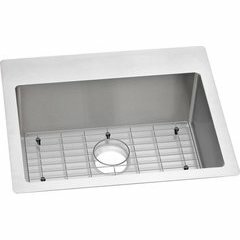 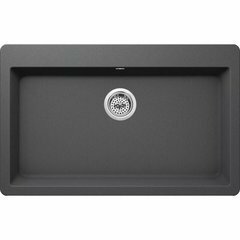 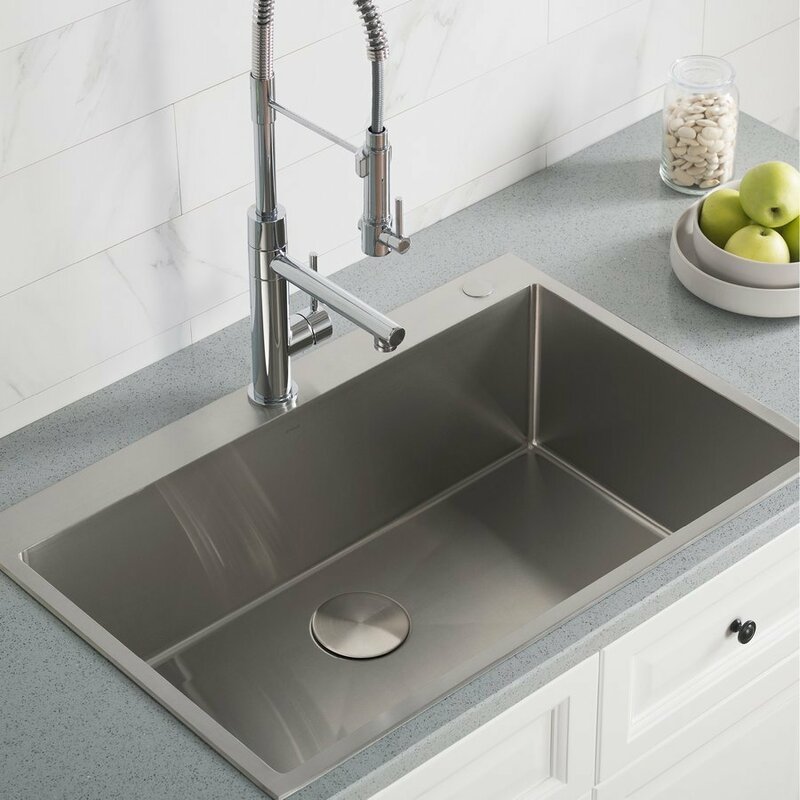 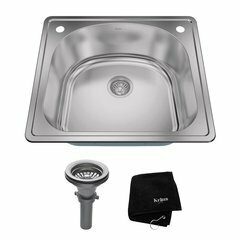 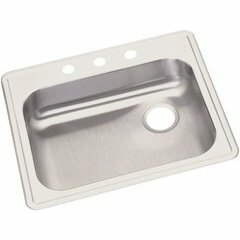 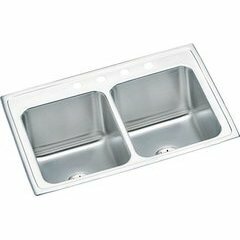 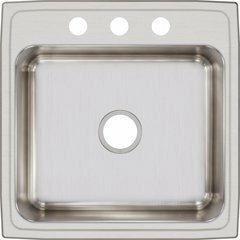 Known for exceptional quality, Standart PRO sinks feature contemporary tight-radius corners and channel grooves designed for superior drainage. 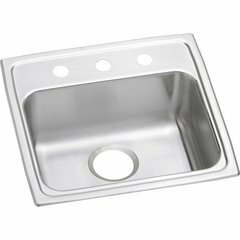 The convenient drop-in design can be installed with any type of kitchen counter for a beautifully finished look. 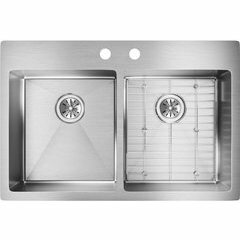 All mounting hardware is included for easy installation.